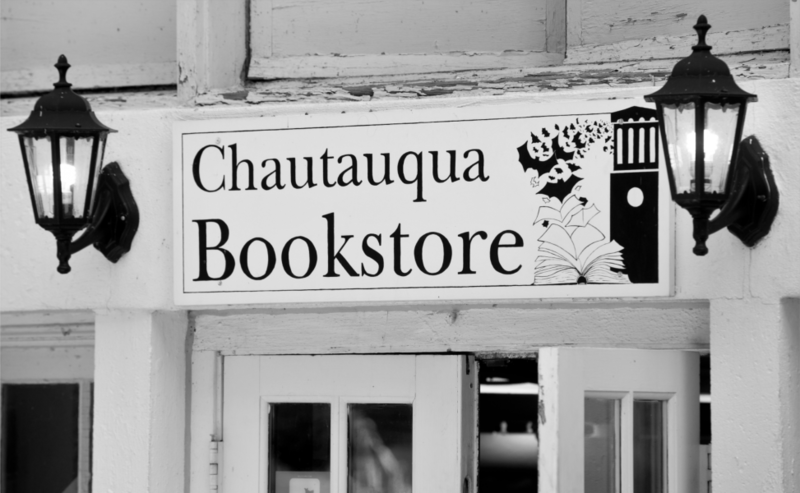 CHAUTAUQUA BOOKSTORE | Dedicated to the exploration of the best in human values and the enrichment of life. With under a week left, it's time to get properly excited about Christmas. Check out these books that take place during the holiday season. 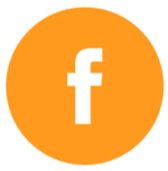 Read more about "Hallo here! Whoop! Hallo!" These popular items are back in stock! Read more about Back in Stock! The Case of What To Read Next -- solved! Try the Mimi Goldman Chautauqua Murder Mysteries by Deb Pines. 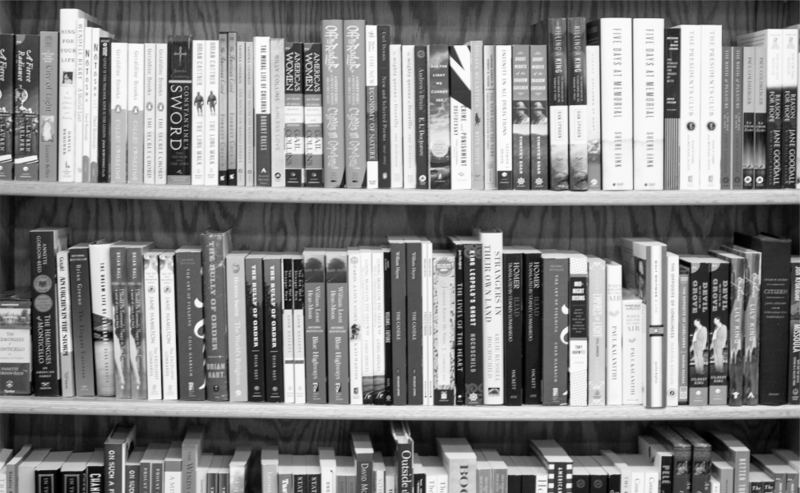 Read more about The Case of What To Read Next -- solved! Read more about Happy Hanukkah! Battle of the Books gets Chautauqua County fifth-graders excited about reading. A lively academic competition, Battle of the Books improves reading comprehension, builds vocabulary, and teaches teamwork and good sportsmanship. For more information on participating in the Battle of the Books, click here. But whether or not you're participating -- check out these great books that have been selected for the 2019 battle! The list was compiled with 5th graders in mind, and most have a recommended reading age of 8-12 and grade level 3-7. 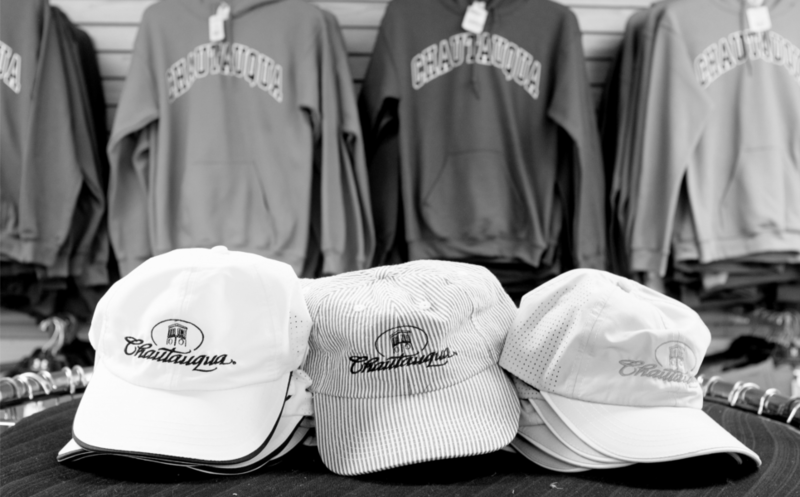 Chautauqua Institution is once again accepting entries for The Chautauqua Janus Prize, now in its second year and boasting a doubled prize amount of $5,000. The Institution’s newest literary prize celebrates an emerging writer’s single work of short fiction or nonfiction for daring formal and aesthetic innovations that upset and reorder readers’ imaginations. 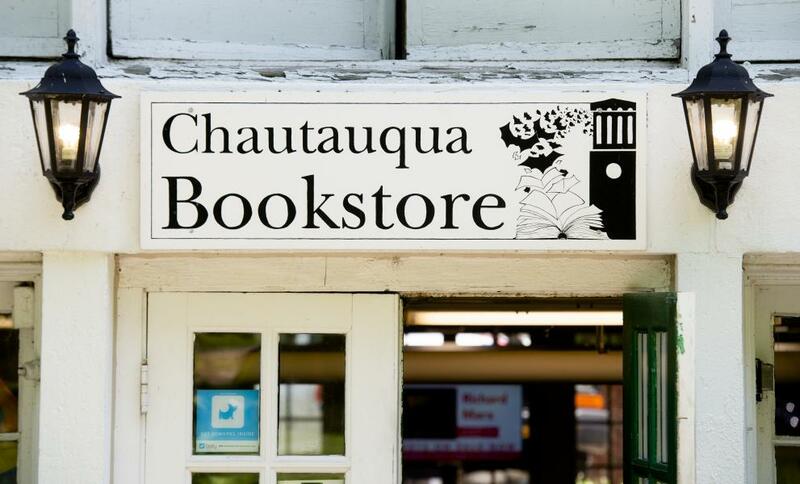 In addition to receiving the $5,000 award, the winner will give a lecture on the grounds during the 2019 summer season and appear in a forthcoming issue of the literary journal Chautauqua. 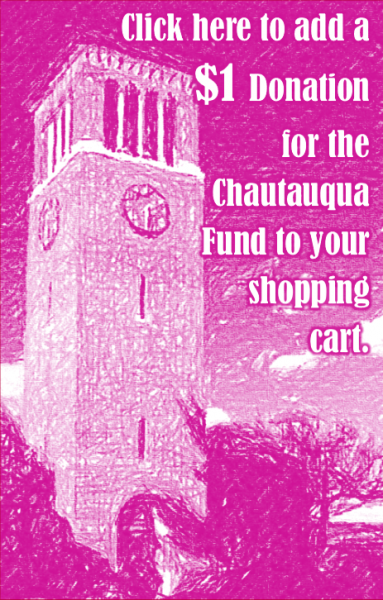 The prize is funded by a generous donation from Chautauquans Barbara and Twig Branch. 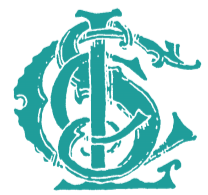 The 2019 winner will be selected by guest judge Vi Khi Nao, who will also lead a prose workshop during the 2019 summer season with the Chautauqua Writers’ Center. Read more about Submissions are open! "Are you afraid of bats? If so, what's up with that?" It's Batweek 2018! Learn how to be a bat hero. Read more about "Are you afraid of bats? If so, what's up with that?" It was good to see some of the four-legged and two-legged participants of Chautauqua County Humane Society's 14th Annual Walk 4 Paws this past weekend! We welcome you and your (leashed and well-behaved) furry friends to come and browse again. Don't forget to stop at the news counter and ask for a Milk-Bone! “IT WASN’T A DARK AND STORMY NIGHT. It should have been, but that’s the weather for you..."
Don't have anything to read to get into the Halloween spirit? Now that's a scary thought! Read more about “IT WASN’T A DARK AND STORMY NIGHT. It should have been, but that’s the weather for you..."
Chautauqua is dedicated to the exploration of the best in human values and the enrichment of life through a program that explores the important religious, social, and political issues of our times; stimulates provocative, thoughtful involvement of individuals and families in creative response to such issues; and promotes excellence and creativity in the appreciation, performance, and teaching of the arts.